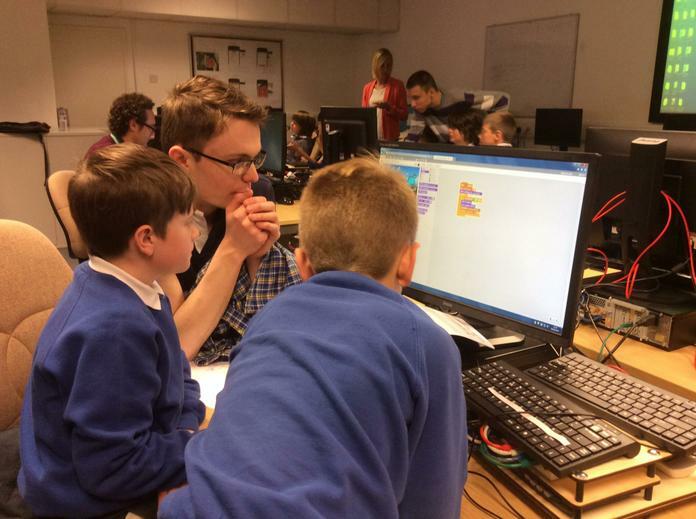 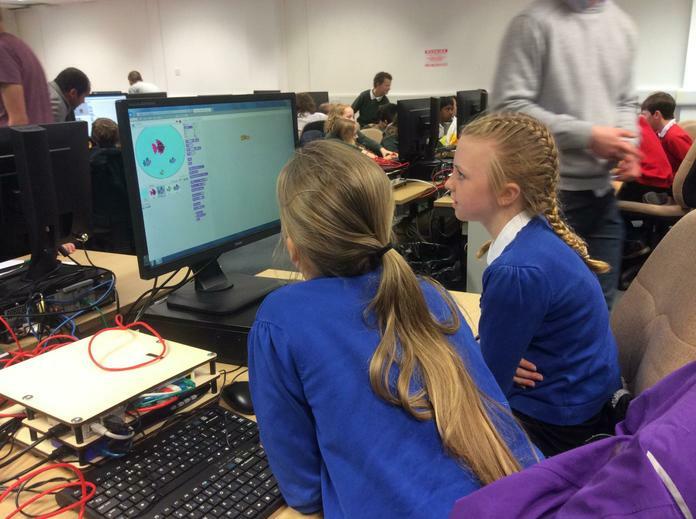 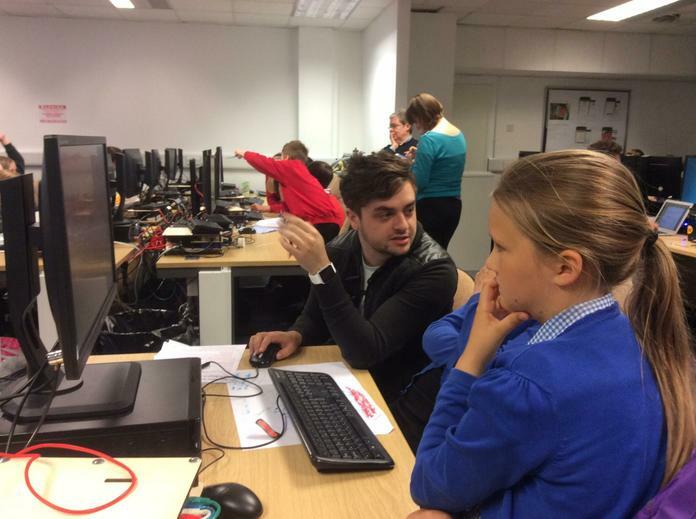 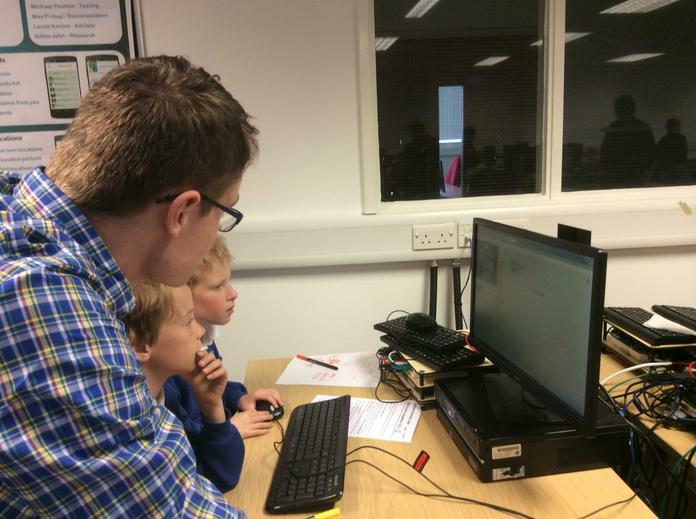 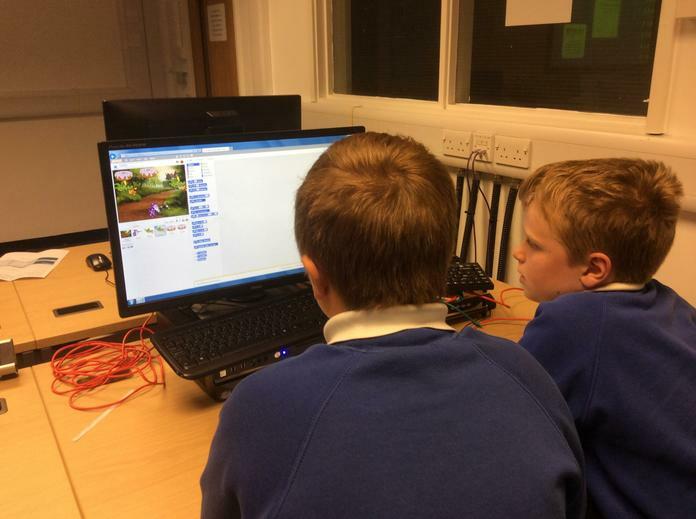 After attending a 'Coding Club' run by volunteer students from Lancaster University, some of our Y5 children attended a competition today. 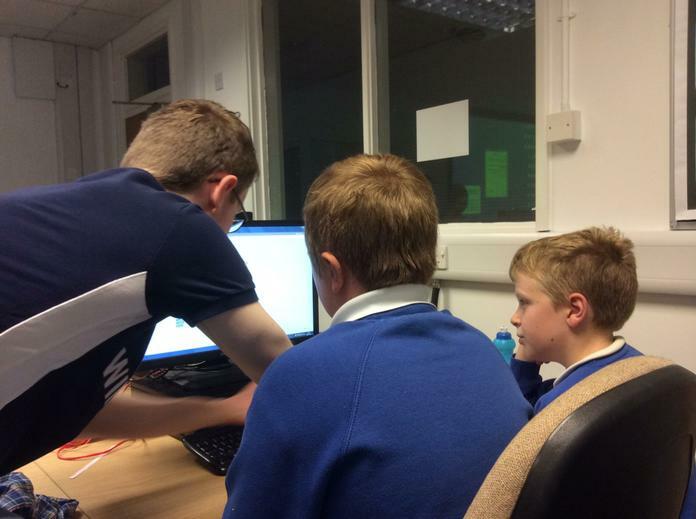 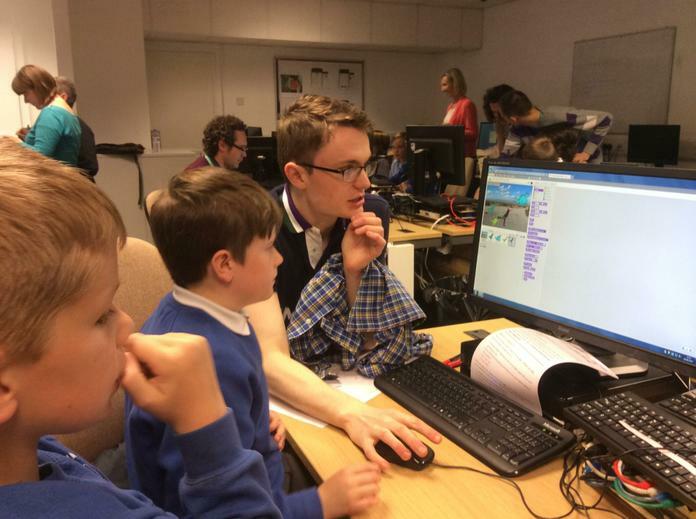 The competition involved the children working in pairs to design, create and program their very own computer game. 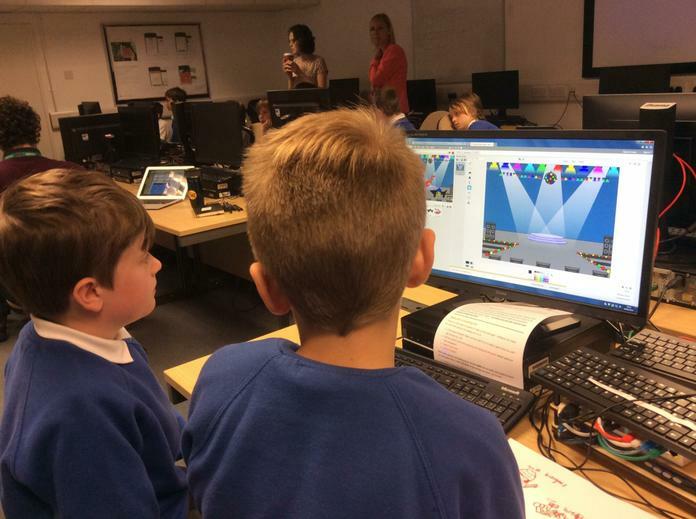 We were thrilled to see how well the children worked collaboratively and how much perseverance they showed when working on the coding for the tricky games. 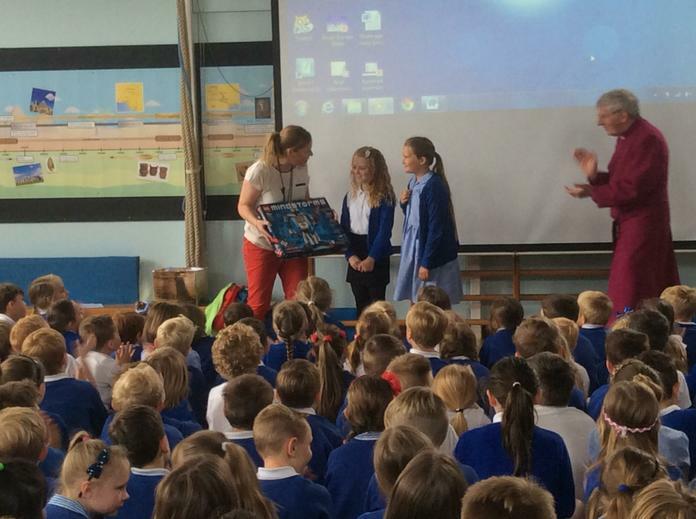 60 children attended in total, from 5 different schools and when the winners were announced, we were delighted when the first prize was awarded to two of our pupils! 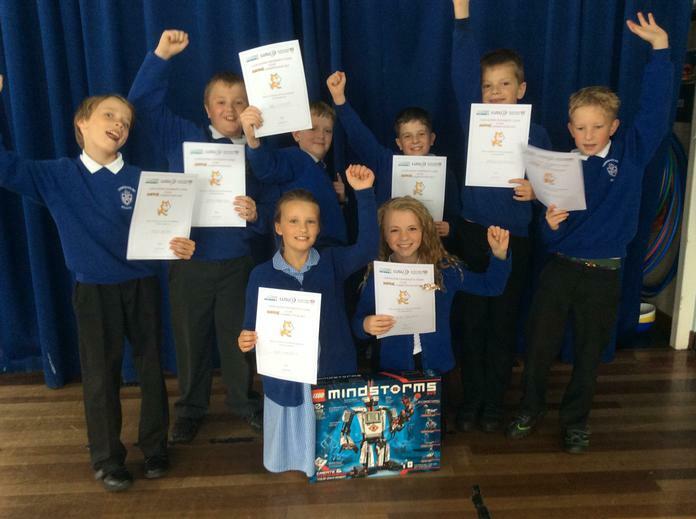 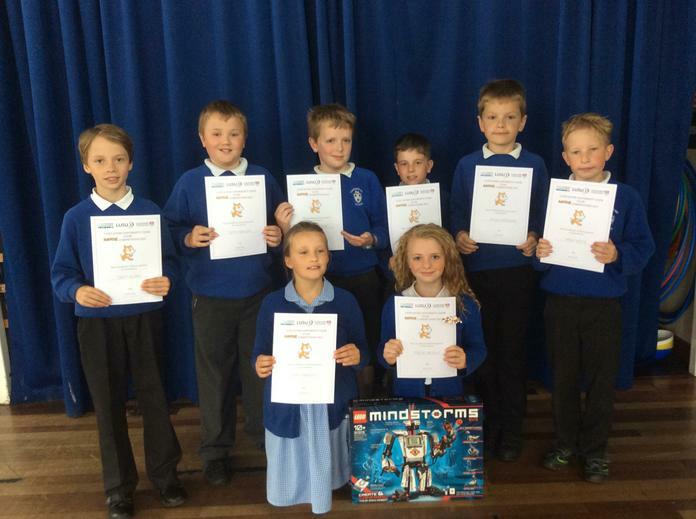 As well as taking home individual prizes, they won a fantastic technical lego set for the school! 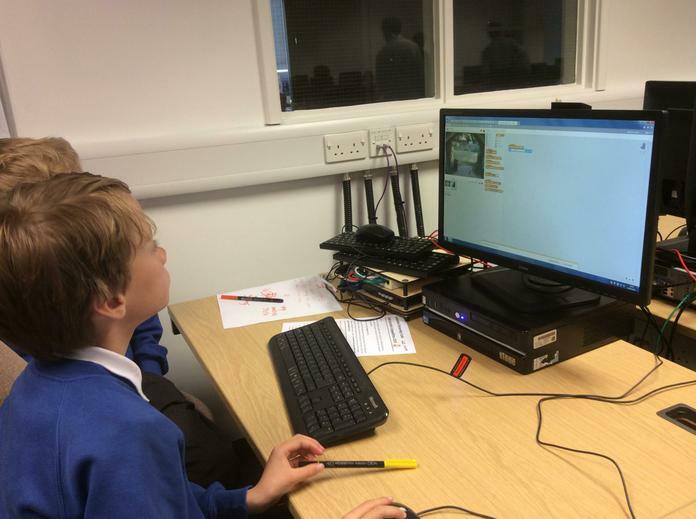 We will look forward to trying this out at Coding Club next week! 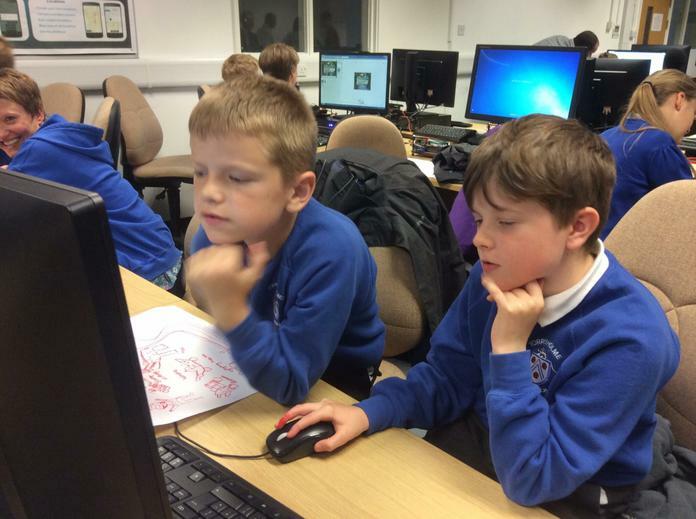 Hopefully, we'll get our games loaded onto the website soon for you to try out!